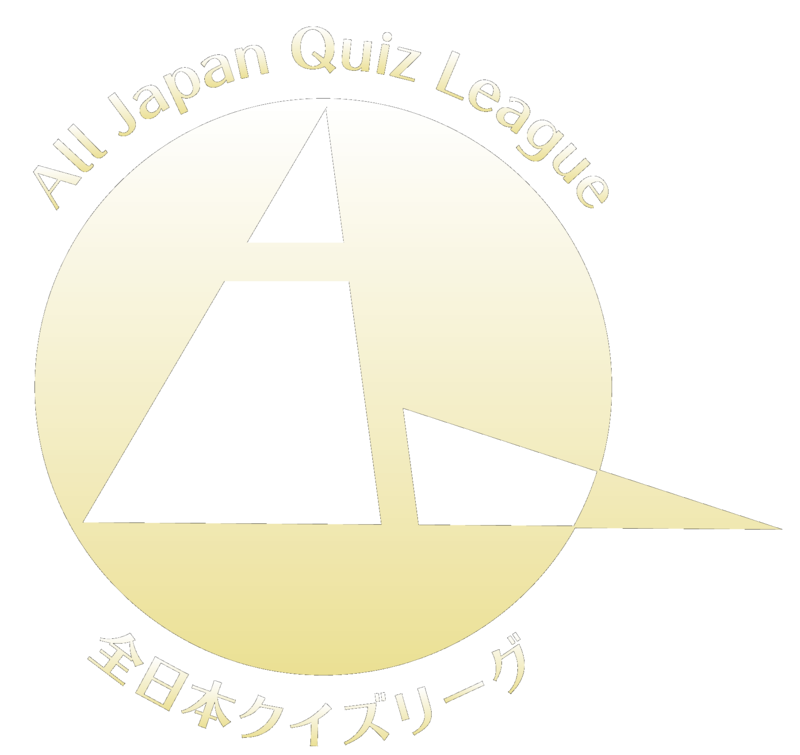 AQL (All Japan Quiz League) is one of the largest Fastest-Finger-First-Quiz leagues in Japan. AQL is created for all quiz fan, and AQL is created by all quiz fan. 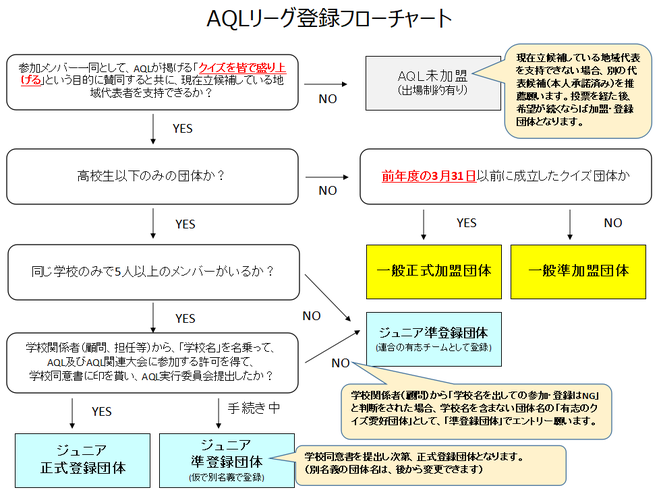 AQL has a partnership with JQA (Japan Quizzing Association). Copyright © 2018 AQL All Rights Reserved.